Gabe's life has been devastated in the wake of the economic crash. The only option left for someone like him to escape his tragic past is to leave his small town behind and to attempt to become a skiptracer. This already almost-impossible task is made all the more difficult by his first "score,"a young girl who won't speak, but who changes his life in ways he could never imagine. Sam didn't think things could get worse at Thurmand rehabilitation camp. Then the Reds arrive. Everyone assumed the kids with firepower had been killed years ago. Instead they were taken away, brainwashed, and returned as terrifyingly effective guards. To her horror, Sam recognizes one of them: Lucas, the one spark of light in Sam's dark childhood. Lucas has a deadly secret--he beat the brutal training that turned his fellow Reds into mindless drones. When Sam defends herself against an attack by a vile PSF guard and faces a harrowing punishment, Lucas must risk everything to save her. The government-run "rehabilitation camps" have been shut down, but kids with Psi powers are anything but free. Sam would rather be on her own than put in the care of a foster family and given the "cure"--a dangerous procedure that unclaimed kids across the country are being forced to undergo. But there's more at stake than just her own safety. Sam once made someone a promise, and the time has come to fulfill it. Thanks to the wonderful team at Disney Hyperion, I’ve got a fabulous giveaway for you guys! I don’t know about you but I’m a fan of The Darkest Minds. I admit, I haven’t finished the series but that is only because of lack of time, not lack of interest. Now that I’ve got the novella collection, I think it might be just the push I need to binge read the rest of the series. 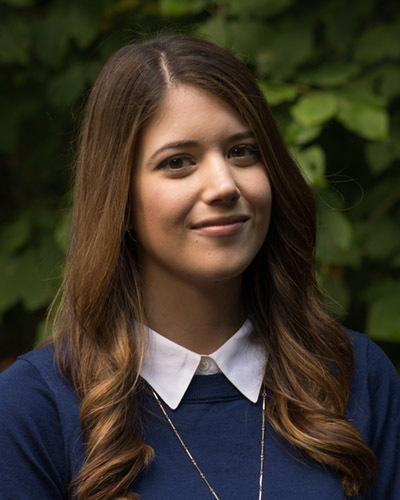 Alexandra Bracken is theNew York Times bestsellingauthor of The Darkest Minds and Never Fade. Born and raised in Arizona, she moved east to study history and English at the College of William&Mary in Virginia. Alex now lives in New York City, where you can find her hard at work on her next novel in a charming little apartment that’s perpetually overflowing with books. Visit her online at www.alexandrabracken.com and on Twitter @alexbracken. And if you’ve already read all of Alexandra Bracken’s Darkest Minds books, I’m sure you’re extremely excited about her newest novel, Passenger, coming in January. Make sure to check out a sampler from Passenger to tide you over until the release! 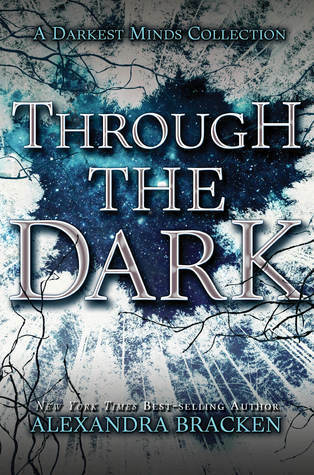 Two worlds collide in this sweeping, romantic novel about a love that crosses centuries by bestselling author of theDarkest Minds series, Alexandra Bracken. One (1) winner receives: THROUGH THE DARK. I really need to finish this series. I’m horrible about reading novellas, but I’m much more likely to read them if they’re in this format – thanks for the chance to win!! I can’t wait to read this book! I love the cover! Doesn’t everyone? I loved the first book and the first short story is just as gripping. I can’t wait to continue on with the series! I need a copy of this to finish my collection! The cover is beautiful. Thanks for the giveaway! I have the first book on my shelf so maybe I should get to it soon. I’m glad all the novellas are in one place now though, that makes it easier to keep track of!